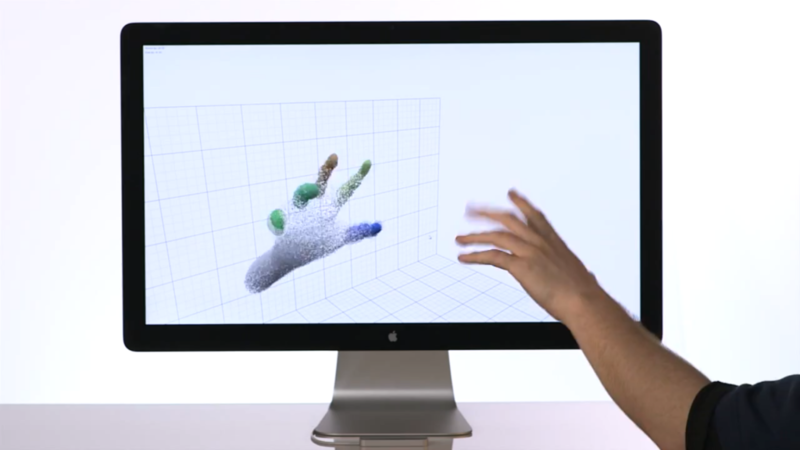 Leap Motion, a brand new company founded back in 2010, has recently unveiled their first product which the team has been developing over the past four years. 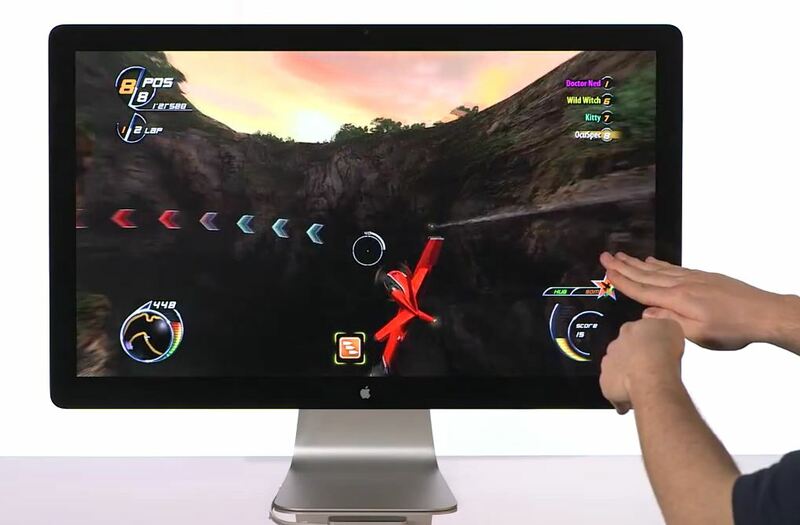 The Leap 3D Motion System, referred to simply as “The Leap,” is a motion and gesture control peripheral that connects to a computer and tracks a user’s movements in 3D space. Much like Microsoft’s Kinect, Leap seeks to simplify and extend the interactive experience of games and computer interfaces. The difference between Leap and other motion controlled devices, however, is just how scarily accurate it can detect a person’s movements. Leap is capable of tracking motion within an 8 cubic foot space directly in front of your computer. Just plug Leap into any USB port on a PC or Mac and let the magic begin. While this small space might not be practical for the wild full body motions of some Kinect games, it is possible to connect more Leap devices together in order to multiply the tracking space. After its initial release I wouldn’t be surprised to see later models come out that are capable of tracking full body movement. Until then, the first version of the system is already available for preorder for only a cool $70. Although an official release date has yet to be announced, Leap is expected to be available by holiday 2012 or early into 2013. The magic behind Leap lies within its incredible precision. “This isn’t a game system that roughly maps your hand movements,” they tout. According to the folks at Leap Motion, the Leap is 200 times more accurate than any other device on the market, capable of tracking movement down to a 1/100th of a millimeter. With such amazing accuracy, Leap is capable of tracking the slightest twitches in your hands and fingers, allowing users to carry out complicated maneuvers from touch-free pinch to zoom all the way to using virtual chopsticks. Leap can even detect the subtle finger movement of pulling a trigger on a virtual gun, giving way to gaming possibilities that Kinect can’t help but dream of. Leap looks to be a promising step towards the future of multimedia interaction. 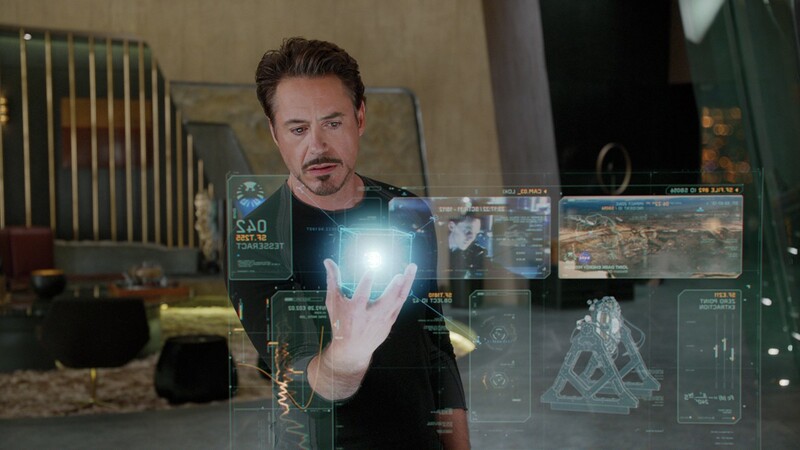 While you might not be able to reach into your computer screen and manipulate virtual objects like Robert Downey Jr., you can rest assured that the same technology is on the very near horizon. You can check out their website for more information or preorder your own Leap so you can show it off to all of your friends.